Royal Rumble is only a few hours away which means a lot of over-talked about rumors will be put to the test. Which ones were bluffs and which were legit? It will all come to a head this evening when the men and women have their respective Rumble matches. The following wrestlers are potential surprise entrants categorized by ‘Legit’, ‘Toss Up’ and ‘Longshot’ so that you can differentiate between the most and least likely names to appear. 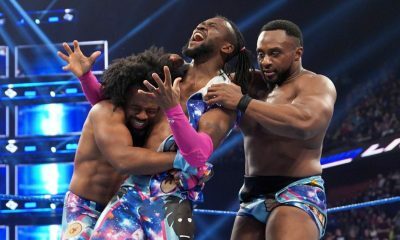 Lashley is heading back to WWE, you can put that in the bank, but the question remains whether Lashley makes his return at the Rumble or RAW the next night. While WrestleMania plans have Reigns/Lesnar long-rumored for a showdown for the Universal Title, WWE is also interested in a Lashley/Lesnar showdown, which may be more likely for SummerSlam and doesn’t necessarily need a title on the line. My sources say Lashley is in WWE’s plans and tonight is considered their best shot to create a “wow” moment with his return. She made an appearance at RAW25 and she is in incredible shape, as always. Don’t be shocked if Stratus, who has long said she would like to step through the ropes again, make a surprise entrance in the women’s Rumble. 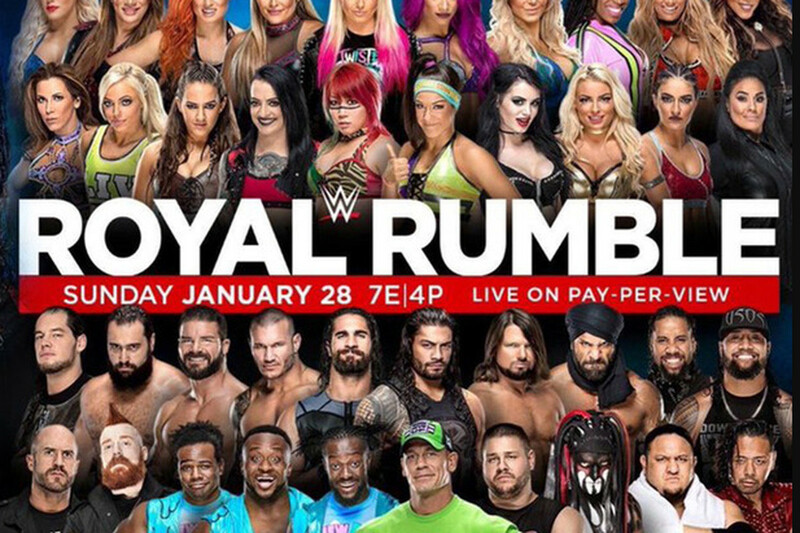 WWE wants the first women’s Royal Rumble to be memorable, so they will stack the card with surprise entrants. Expect Stratus to be one. What would a Stratus entry be without Lita right behind her? Lita and Stratus had one of the most memorable feuds during their time in WWE and the moment of one more showdown between the two in the middle of the ring at the Rumble is too good to pass up. That alone would make the women’s Rumble memorable. Make no mistake about it, Ronda Rousey is WWE bound and WWE has been very smart with the recent media coverage Rousey has received in relation to her potential entry at the Rumble. WWE also knows how to distract, which is what they may have done, along with Rousey, to keep fans off the scent of her debut. Rousey is currently out of the country shooting a film, as her “chance” encounter with TMZ recently indicated, but don’t be fooled, an appearance at the Rumble is exactly what WWE wants and what their women’s Rumble match needs. 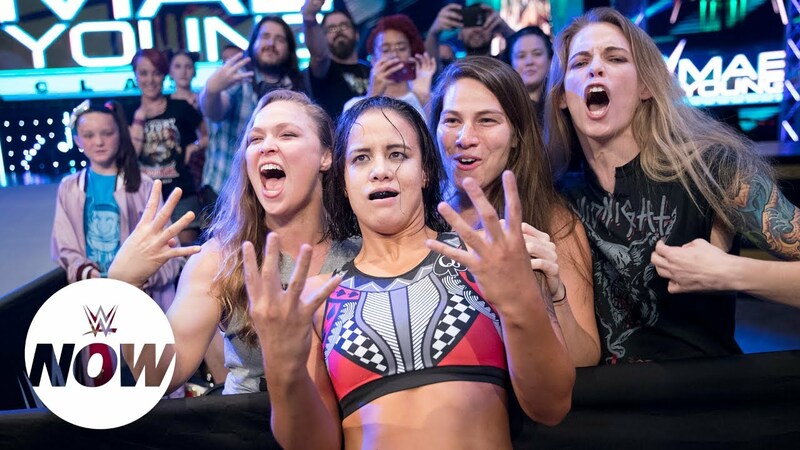 A Rousey entrance instantly trends worldwide, instantly makes the women’s Rumble match a potential show-stealing match, instantly brings new eyes to the WWE product and will instantly drive up interest in WrestleMania. It’s too good NOT to happen. HHH is a solid entrant but shouldn’t surprise anyone. WWE needs to get the ball rolling for WrestleMania 34 and HHH will certainly be competing on the card, so the Rumble will be utilized to set his match up. The next name will have a lot to do with that. Angle’s GM role has been better than a lot of those before him, mainly because Angle mostly stays out of the mix, while also playing an important role that is seen as “fair”. But, WWE planted the seeds of an Angle/Triple H match at Survivor Series and WWE definitely has an Angle/HHH match in mind. So, Angle enters, AFTER Triple H and costs him the Rumble match. It’s the road to WrestleMania and the Undertaker is definitely in WWE’s plans. If he wasn’t, Undertaker would have been the headline name in the WWE Hall of Fame this year. He isn’t. 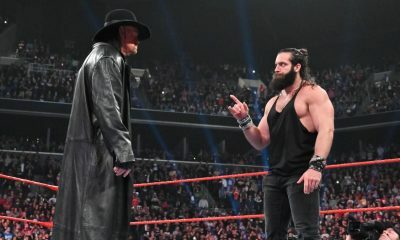 Undertaker vs. John Cena will happen and an Undertaker appearance at the Rumble, to cost Cena, would be the perfect setup. Mysterio’s name has been buried among the bigger names, but there is mutual interest in one last WWE run. Mysterio would be perfect for a shaky 205 Live roster, and his surprise return in the Rumble can help bring some name value to the Cruiserweight division. There is also the possibility that Mysterio will be the new 205 Live general manager and a potential Rumble appearance will be a one-off. 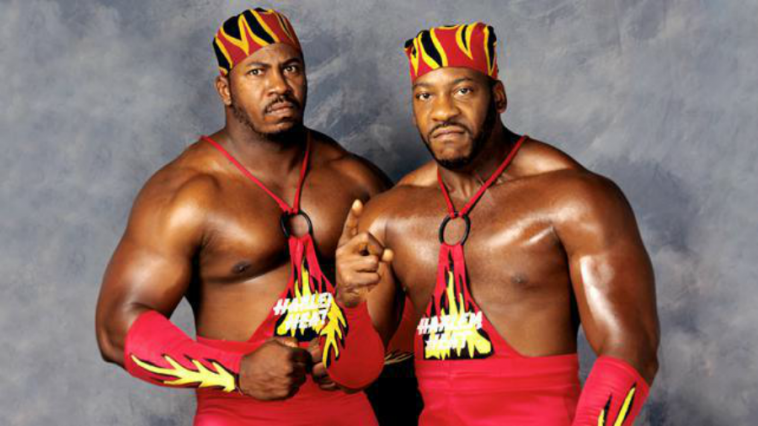 Kharma has been a name tossed around over the past several weeks and for good reason. With her performance in the Netflix original ‘Glow’ which also showed her in solid ring shape, Kharma is also one of the few women to ever step foot in the men’s Rumble match. A showdown with Nia Jax makes the most sense and a Kharma/Jax stare-down is another moment that WWE is going to want. The WWE Hall of Famer has resurfaced on WWE programming as of late, as a broadcaster, but WWE definitely wants to have her enter the first ever women’s Rumble for the “wow” moment alone. Kelly Kelly made an appearance at RAW25 and she has hinted at a WWE return in the past few years. The Rumble seems like the perfect time to re-introduce her to the crowd. His movie career is blossoming but he was unhappy with how his last run ended. Batista has said that he would like to have one final run, but has specified that he wants that to culminate in a match against Triple H.
With HHH slated to fight Angle at WrestleMania, it leaves Batista/HHH for one of the other big 4 events. However, Batista/HHH is a WrestleMania caliber match, so WWE needs to be precise as to when that match, if it happens, takes place. That’s why Batista appearing at tonight’s Rumble is a toss up. 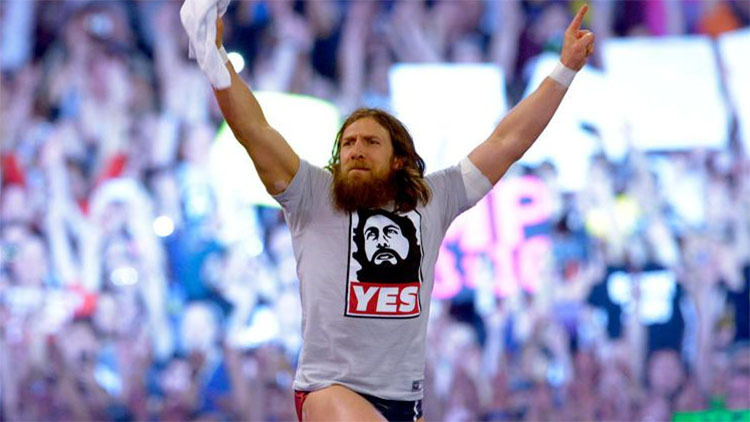 Bryan is the ‘wild card’ and WWE is being tight lipped about his in-ring future. Sure, there has been plenty of talk about how WWE has refused to medically clear Bryan for an in-ring return, but if they did, it’s not like they would put out a press release about it. WWE would want to capitalize on it. Storyline wise, it seems like Bryan and Shane McMahon are headed to a showdown, perhaps in some form at WrestleMania, but there is also the potential of a showdown with the Miz, who has a storied rivalry with Bryan. It’s hard to get a read on what exactly going on, but WWE is a business and they know how popular Bryan is, so if he is ever to be cleared by the time his contract expires, the time would be now. 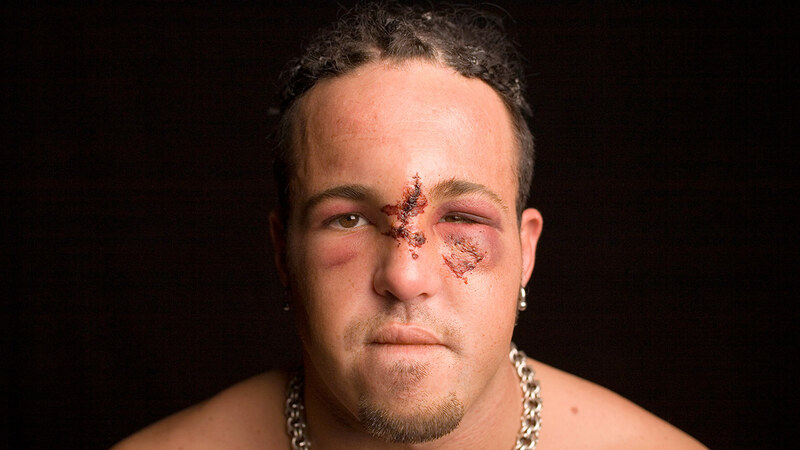 However, there is another way to bring back Bryan without him entering the Rumble. Some sort of physical interference in the Aj Styles/Kevin Owens/Sami Zayn main event can accomplish just that and would be a heck of a curveball for fans expecting Bryan to enter the Rumble. He is walking and moving without crutches and he doesn’t need to be in the match that long to risk anything, so a Big Cass return at the Rumble is certainly feasible. However, with a likely stacked WWE Rumble card, WWE may want to keep Cass’ return a surprise until RAW on Monday. It would be one of the most shocking moments in Rumble history and the arena may not be able to hold the electricity of an Omega appearance. NJPW is certainly trolling fans as an interesting fueled speculation that Omega may be heading for WWE and the Royal Rumble. 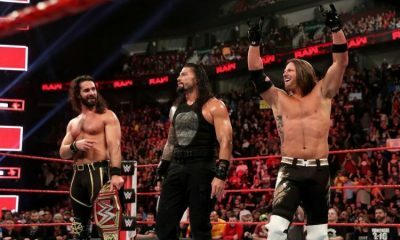 Omega has established a strong reputation as someone who has become a huge global star without WWE and that badge of honor may be too good to pass up. 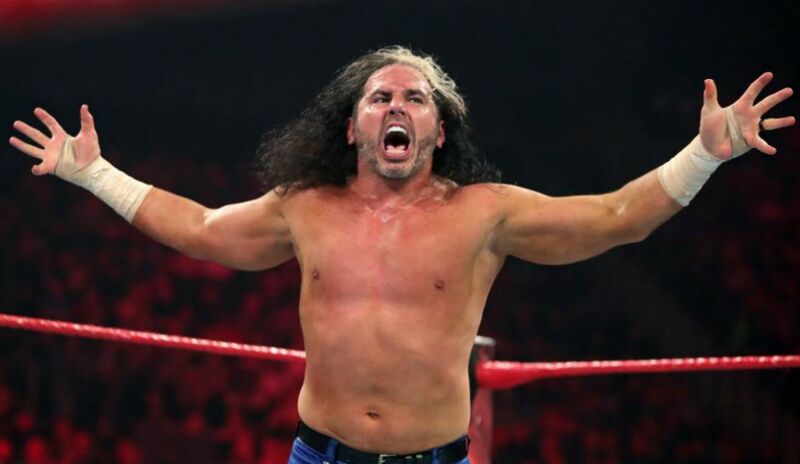 Keep in mind that recent reports indicated that Omega re-signed with NJPW for one-year, but there is also speculation that the deal did not finalize and his contract is indeed running out at the end of the month. Omega is also slated for a match against Cody Rhodes at ROH Supercard of Honor XII and is promoted to be involved at Rhodes’ “All In” arena show on September 1st, making his appearance less likely. 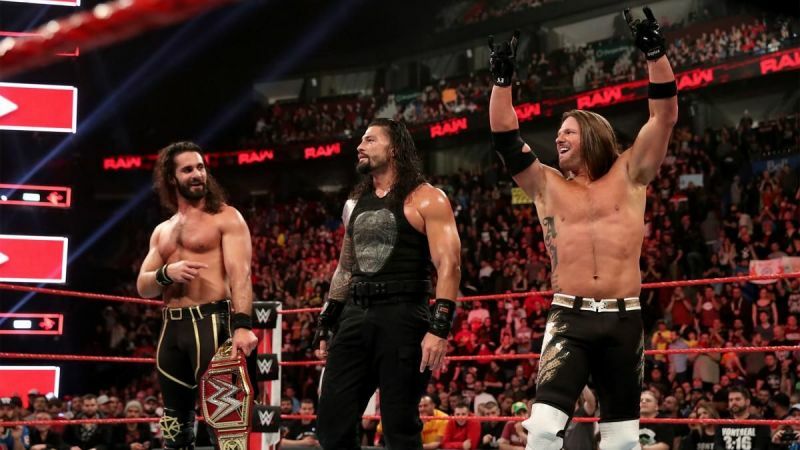 However, he remains a slight-possibility because WWE is WWE and they could entice Omega like no other company while allowing him to fulfill his other obligations during his run, which has happened in the past with certain WWE superstars. Personally, I do not believe Omega appears at this Rumble, but should certainly be on the radar next year. Rhodes is doing too good out of WWE to make a return now, although it would be one heck of a move for the global superstar. Jericho is the most interesting name in pro wrestling right now. 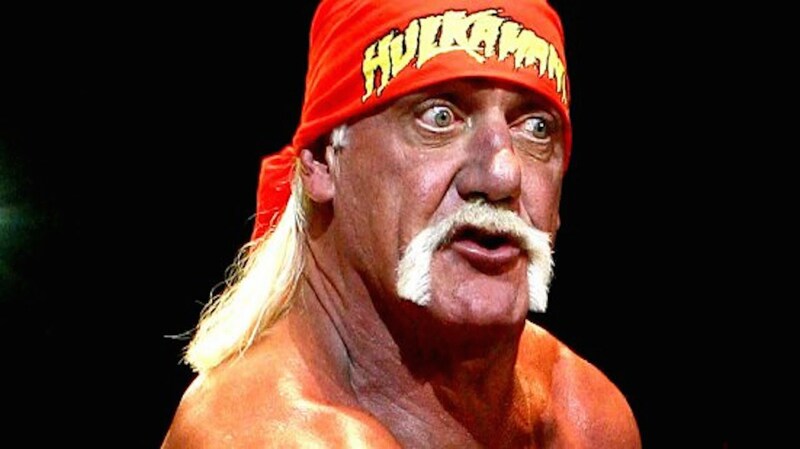 He appeared on RAW25 and then made comments after that his role was what he wanted, nothing more and nothing less. But Jericho, although he sounds a bit jaded, could simply be playing fans who believe he has minimal interest in WWE right now. 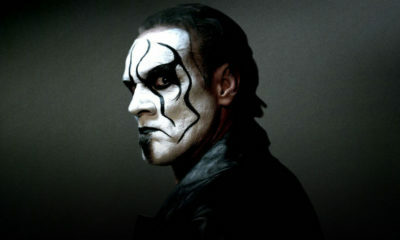 It’s assumed that he will return someday, but Jericho could do a one-off appearance to shock the crowd in Philadelphia. Punk is only on this list because his name has been mentioned in rumors. However, we didn’t have a category for anything below ‘LongShot’. Punk is not going to appear and the next time you may, if you ever, see Punk on WWE television is likely years down the road at his Hall of Fame induction and/or that of Paul Heyman.